Corporate identity makes up the physical look of a brand, it is a combination of colour schemes, graphic and verbal techniques, designs, words and other elements that an organisation employs to make a visual statement and communicate a single image of a company. Corporate identity is generally made up physical elements such as buildings, décor, stationery and uniforms. Here’s how it works. Women entrepreneurs are fighting an upward battle – redefining the workplace and making their mark in the industry in which they work and play. So, what does this mean for businesswomen in South Africa? It means we work harder and we work smarter. We must support, build and lift each other up, rather than compete. We must take the necessary steps to have the conversation of what’s not working, and how we change that. And then we try to do so… And certainly, it is important for many reasons. 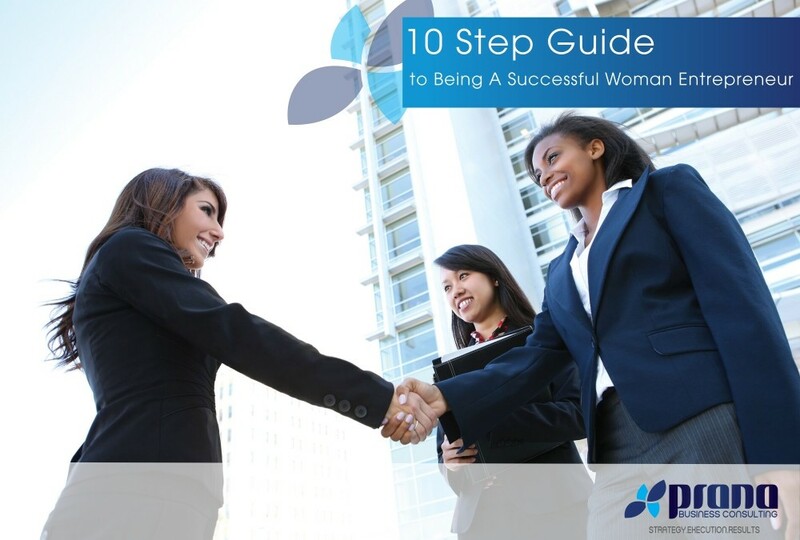 Now, how do you become a better women entrepreneur? How do you excel in your field and also communicate your success? Brands help customers make choices, to differentiate products from one another. 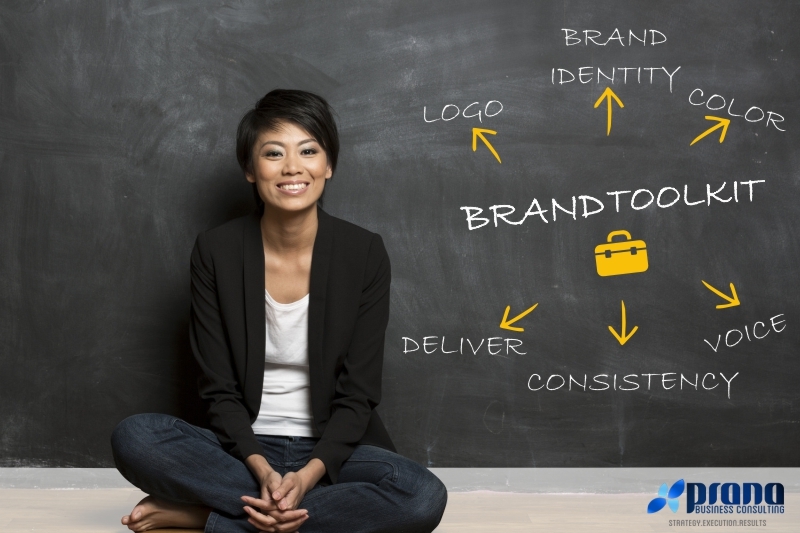 The purpose of branding is to ensure that your product or service is the preferred choice. Success in business hinges on customers’ choices and those choices are largely based on the perception customers have of a brand. Successful branding distinguishes your brand from others like it. Successful branding has a clear and consistent positioning wherever it is encountered, which results in a predictability that builds trust and loyalty for your brand. A brand is shaped by the perceptions of its audience. A great LOGO. The foundation of your brand is your logo. A logo’s meaning is derived from the quality of what it symbolizes. A logo is a face for your brand, in that when someone sees it, all the associations they’ve made with it quickly come to mind. It’s a little like running into a friend and immediately your feelings toward them, trust in them, memories of them come to mind at the sight of them. A logo should accompany all experiences with your brand to reinforce those associations. BRAND IDENTITY: brand identity includes all visual elements that contribute to your brand: uniforms; packaging; store design; letterheads, business cards and other stationery; website design; signage to name a few. The continuity of these elements is essential in reinforcing your brand. Develop design template and create brand standards for your marketing materials that consider guidelines for colour, logo placement, fonts, layout to name a few. Create a VOICE for your brand, which will be applied across all channels and incorporated, in visual imagery representing your brand. Consider the kind of personality you would like your brand to have – is it friendly, irreverent, sincere, conversational? Maintain this tone across all platforms so that your brand becomes dependably consistent. DELIVER on your brand promise, the hope for every brand is to foster brand loyal customers who ultimately become brand advocates. This journey begins with your brand living up to its promises. Be CONSISTENT – across all platforms and encounters. With the rise of social media and the endless ways in which customers can encounter your brand, consistency is an artful and valuable pursuit because if you get it right, it is a solid investment in the future success of your brand. Consistency improves recall and it ensures that customers enjoy the same experience with your brand wherever they find you. Written by Tracey Kelsey, Tracey has worked in the field of marketing and communications. She has completed an Honours Degree in Marketing Communications at the University of Johannesburg in 2002. Tracey worked in the NGO sector for World Hope International where she compiled course material for an HIV awareness program and at Childline Gauteng where she was involved in fund raising and building a community of support for the children of Childline. She has worked as a freelance photographer for the past seven years, her focus being lifestyle family portraiture. Did you know that over 11 million South Africans are active on Facebook? Did you know that YouTube is the fastest growing social network today? Strong and effectively managed social media is essential for brands in 2015. 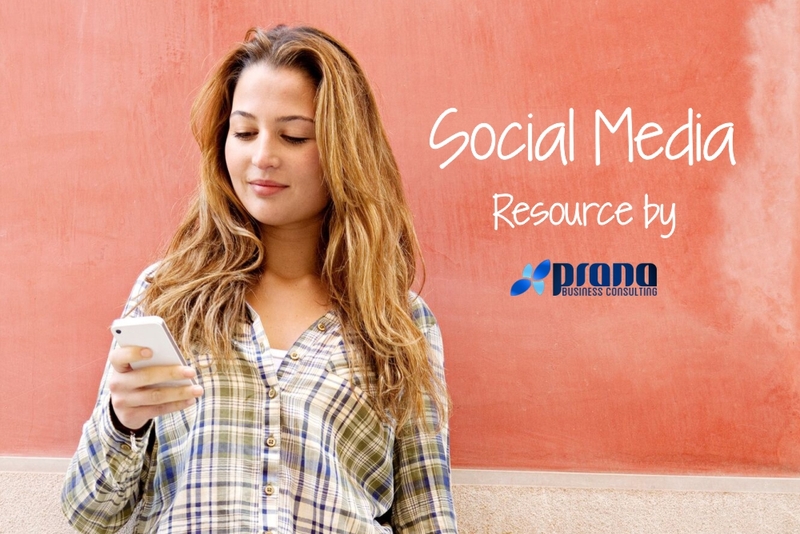 Download this Prana developed resource for more information on how you can position your brand on social media channels and platforms. Customer acquisition is important for successful business, but customer retention is essential. Retained and loyal customers are brand advocates, spur continued innovation and development. Download this Prana developed resource to understand how the two interrelate and drive strong customer relationship management for your company.